Microsoft is pausing the rollout of Windows Meltdown and Spectre patches until hosted anti-virus software vendors confirms no unsupported Windows kernel calls via the addition of a registry key on PCs. Microsoft said it is holding off delivering security updates to Windows PCs for Spectre and Meltdown CPU flaws until hosted anti-virus software confirms it does not make unsupported calls into Windows kernel memory. Affected are PCs running certain AV products that bypass Windows built-in Kernel Patch Protection. According to Microsoft, unsupported calls bypass the Kernel Patch Protection and are incompatible with Microsoft’s latest patches released last week. 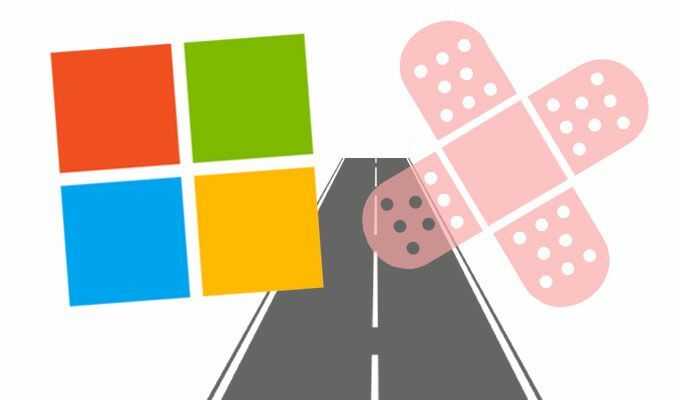 Microsoft is requiring affected AV vendors to add a registry key to the startup sequence certifying their software works with Microsoft’s patches. Microsoft’s Patch Tuesday security updates are scheduled to be release today. “Customers will not receive the January 2018 security updates (or any subsequent security updates) and will not be protected from security vulnerabilities unless their antivirus software vendor sets the following registry key,” Microsoft said in a Jan. 3 security bulletin. Beaumont notes that many of the Microsoft patches put on hold include important security fixes, such as patches for SMB server. 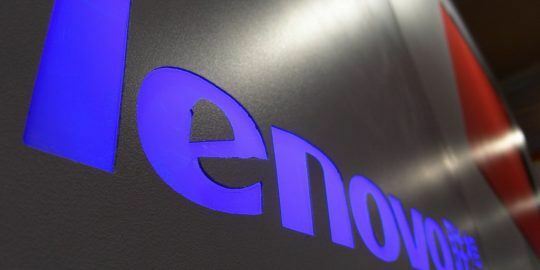 “The main thing to know is the January patches, and currently all future security patches, will not install unless antivirus vendors take action — and some don’t want to or feel they cannot,” Beaumont wrote in a post Monday. Microsoft said this has caused “unsupported applications” to fail. 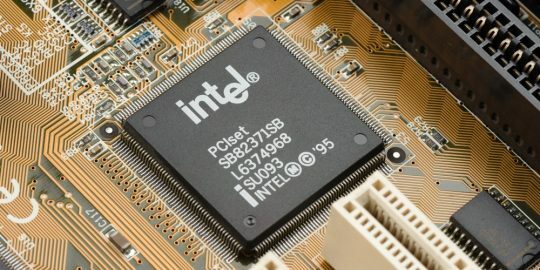 “During testing, we discovered that some third-party applications have been making unsupported calls into Windows kernel memory that cause stop errors (also known as bluescreen errors) to occur,” Microsoft said. Incompatible Microsoft updates have also impacted PCs running older Athlon AMD processors running Windows 10. Users have reported after installing Microsoft’s KB4056892 patch, their operating system freezes at startup just when the Windows logo is displayed. As a result Microsoft put the rollout of Windows Meltdown and Spectre Patches for AMD Devices on ice. 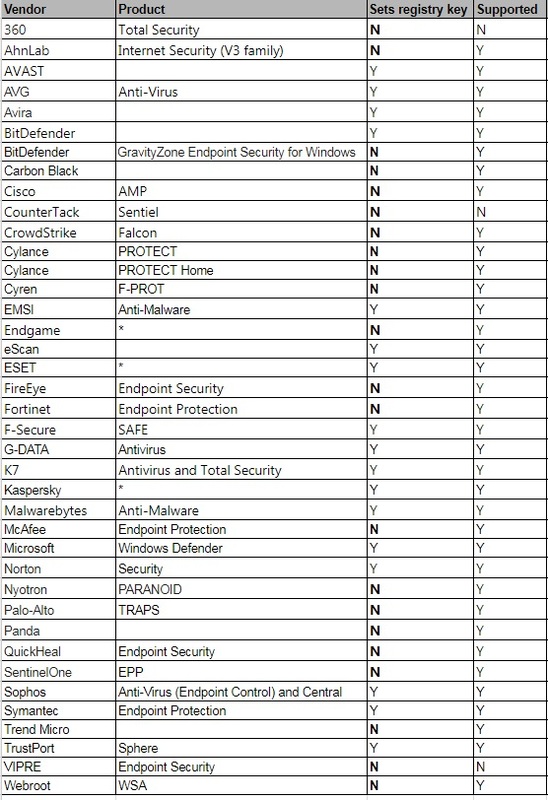 Below is Beaumont’s running list of AV vendors that have confirmed adding Microsoft’s required registry key. B#llsh!t. Just trying to shift the burden of a fix to someone else.